The Dunlop Biomimetic M3.0 tennis racket is 8% more aerodynamically efficient than the previous 300 model. 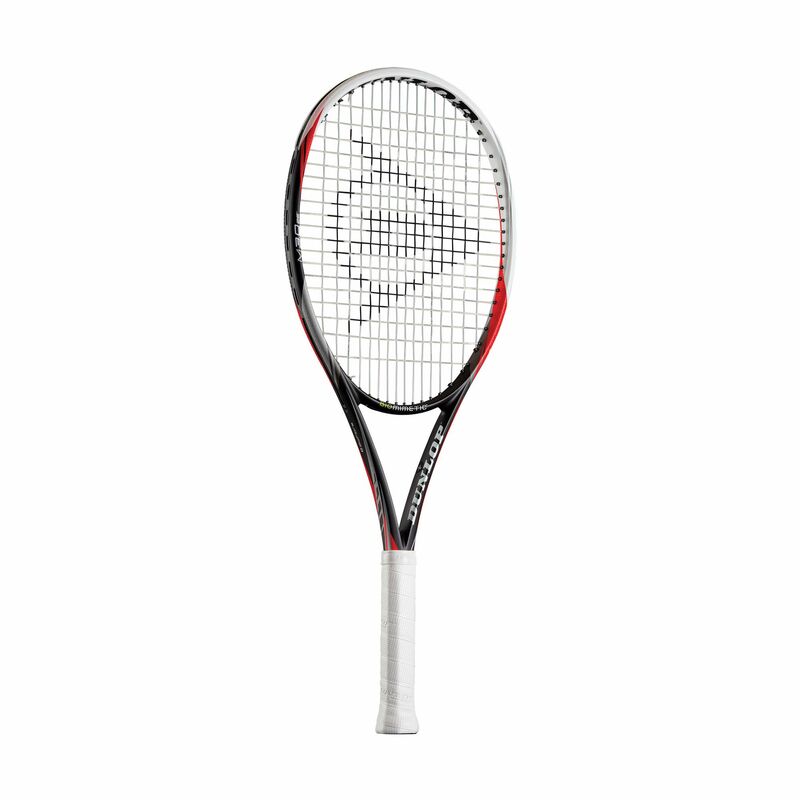 It has a re-designed frame shape with a 15% rounder more elliptical head shape, which results in enhanced sweet spot. The M3.0 is suitable for players of all swing styles who seek a frame that combines power and control. It is a choice of Fernando Verdasco and many other tour players. 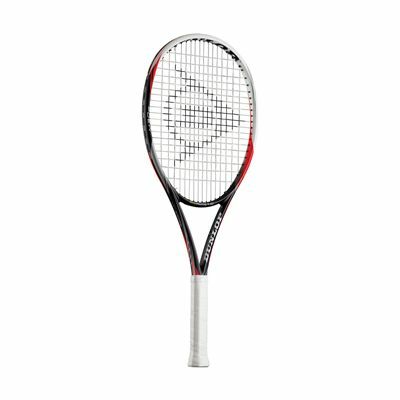 The racket has a 98in2 (632cm2) head size with an open 16x19 string pattern that ensures greater spin and power. It has a frame weighing 298g (10.51oz) that is head light balanced for better manoeuvrability. for submitting product review about Dunlop Biomimetic M3.0 Tennis Racket.